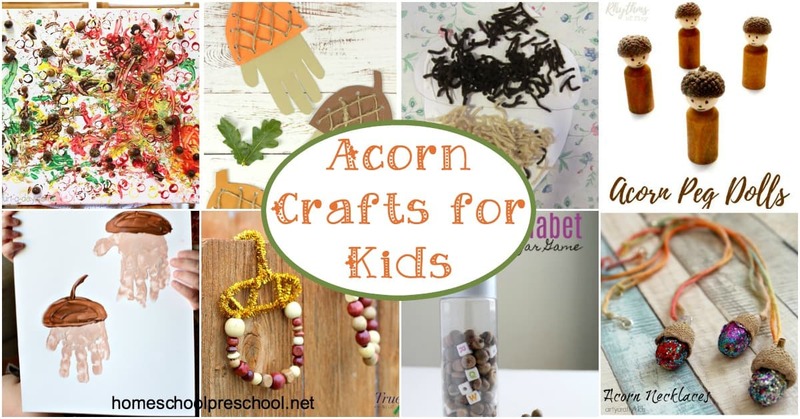 Get ready for fall this these adorable acorn crafts for kids! 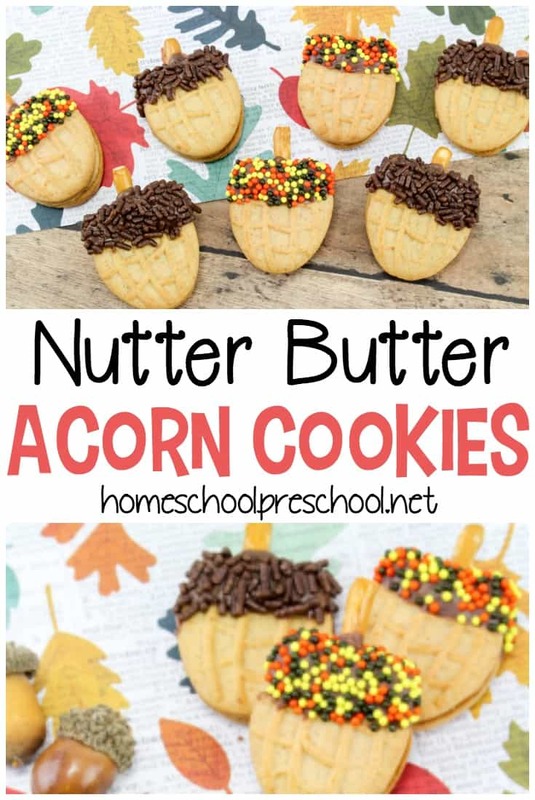 These do-it-yourself activities for kids are a fun way to celebrate fall’s arrival. 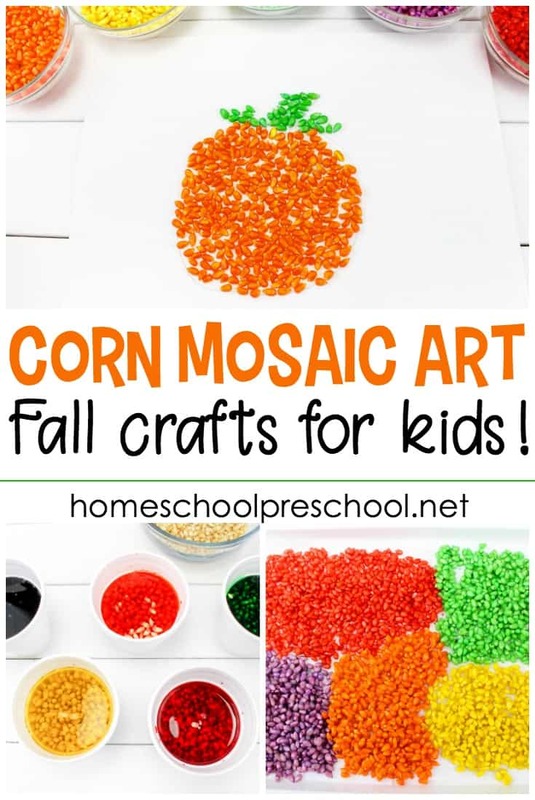 These fall crafts are the perfect addition to your fall preschool themes. 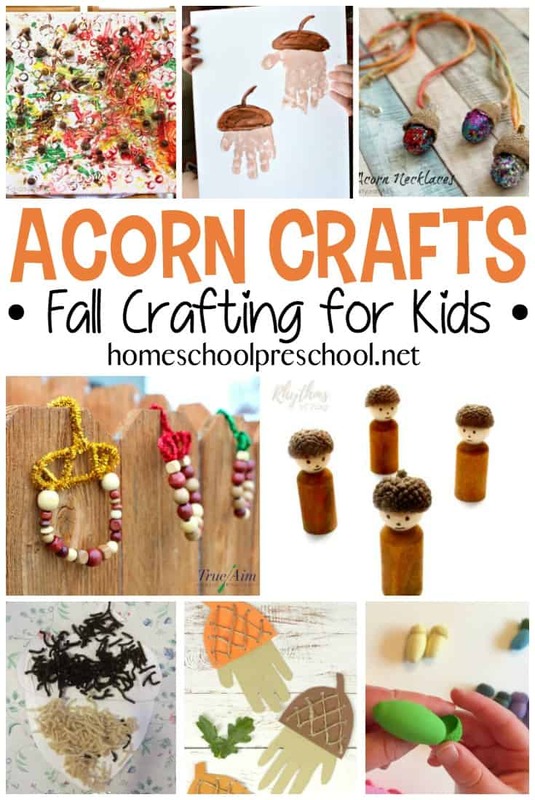 Your kids can create some beautiful acorn jewelry, try their hand at some fall process art, or make some fun fall keepsakes. 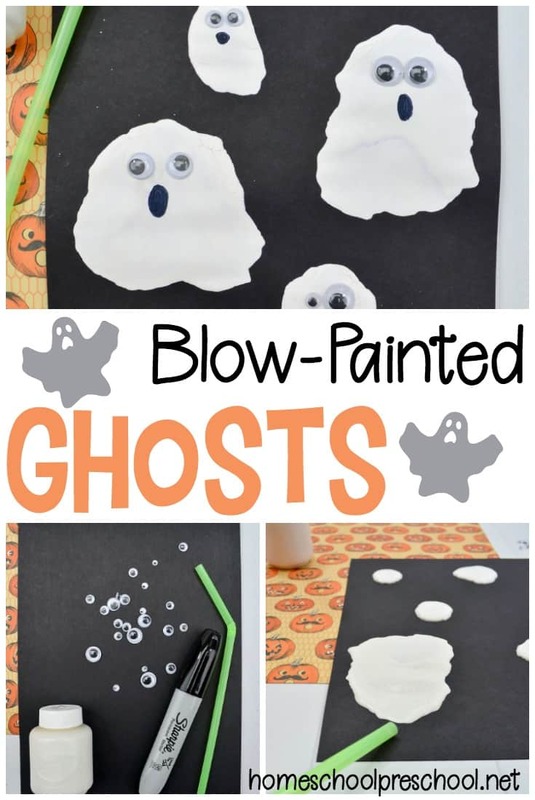 They’ll work on fine motor skills, color matching, and more as they create their unique crafts and art projects. Below, you’ll find links to paper crafts, nature crafts, and more. How will you ever decide which one to start with?